Liu Feiyue is a former teacher and founder of Civil Rights and Livelihood Watch, a human rights website based in China which documents cases of human rights violations from all over the country. He set up the website in 2005 after becoming increasingly involved in the defence of human rights in Hubei Province. 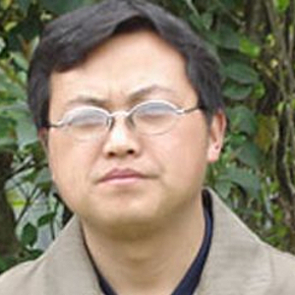 As a result of his human rights work, Liu Feiyue has been harassed, placed under house arrest, detained and beaten.